Christmas trees have always been at the center of my Decembers. The lights and ornaments chase away the dark and gloom and essentially get me through the month until the Winter Solstice, which conveniently falls on my youngest grandson’s birthday. Then I can breathe again, knowing that the days are getting longer and we’re on the downhill side of the darkest winter days. I love winter for about twenty minutes and then I long for spring. Around fifteen years ago, give or take, it dawned on me that I could no longer handle a freshly cut, or even lot cut, Christmas tree. It was too messy, too heavy, all the too’s that said, go forth and buy and artificial tree. At the time, I remember looking at a 7 ft. tall Christmas tree at the exorbitant cost of $79 and debating its worth. I bought it and hauled it home where it has stood proud and well decorated, gracing the Christmas holidays. With that, a wee bit of Christmas magic simply evaporated into the pine and cinnamon scented air. In the midst of this last move, I took a critical look at the tree. It was old and tired — of course, so am I — but, it was a tree and it was time. So, the tree and I parted ways without so much as a tear. Now, as daylight savings time is no longer and the darkness of winter has closed in all too quickly, I am in search of a new Christmas tree. But, 15 years older, I am well aware that I can no longer lug 80 lb trees around and set them up, even if they’re artificial and look like the real thing. My old neighbor, who is now my new neighbor in one of those ironies of moving — except she’s still much younger in years — purchased an artificial tree last year that is very beautiful. Armed with iphone photos of the box and label, I went in search of the tree. It looked a whole lot better in her home than the Lowe’s forest and I quickly realized that it was still going to be a challenge to set up. Thank goodness for Goggle — how did we function pre-goggle, internet and smart phones? 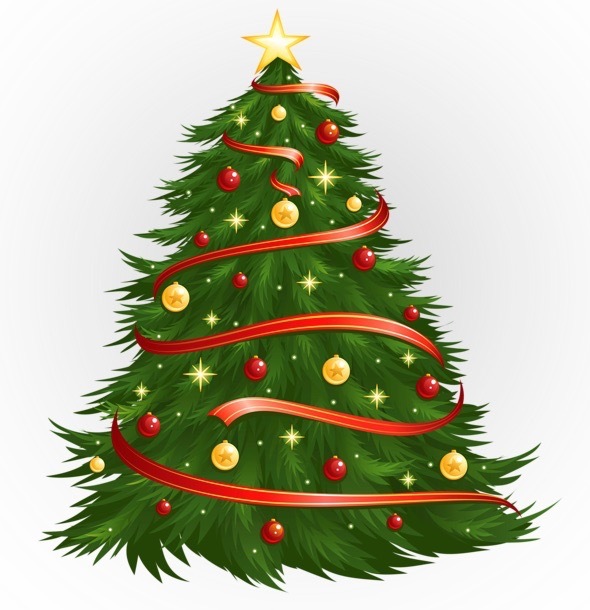 — and there is an encyclopedia worth of information regarding artificial Christmas trees. I narrowed down my selection and, as luck would have it, there was an artificial tree farm in the bay area in addition to their online farm. I decided to make the three hour trek down to the farm. Who knew there were so many choices? Vermont, Colorado, Stratford, Norway, Blue and Red Spruces; Balsam, Frasier, Douglas Firs; Pines, Redwoods — the choices were overwhelming. It was akin to walking down a hundred cereal aisles of the local supermarket, except this time I couldn’t just zero in on the old fashion oatmeal. I walked up and down the rows of trees, tall trees, short trees, narrow trees, wide trees, trees with led lights, warm lights, clear lights, multi-color lights and the newest tree, the tree that rolls in on wheels and then just flips into place. It really does flip. I flipped it. A flippen’ tree. This was not your Charlie Brown Christmas tree lot. Far too many choices, and, no, I still haven’t made up my mind. What always seem like Christmas for me at your house was the amazing display on the buffet. AND MINESTRONE! OK Reece brought home a fir tree yesterday and following all the rules, set it out in a bucket of water. After the 16 degree dawn this morning the bucket and contents are frozen solid. Will that kill the tree? Guess we’ll just drag the whole thing in the laundry and see what thaws. S.
Wow. Christmas already?? I gave up on the trees years ago. Too much work for just me. I’d like to see the one you just got.